Well, it’s finally out in the open, so I can now post something. Maverick has been bought back by Paul Turner, (the guy who started it and invented Rockshox ). As yet, I have noida what his plans are, but my best guess would be licensing the designs to other manufacturers. What this means temporarily is that we can’t get hold of spares. We can still service forks and rear shocks and have some small parts, but how long that lasts I don’t know. Word here when I get it, stay tuned! 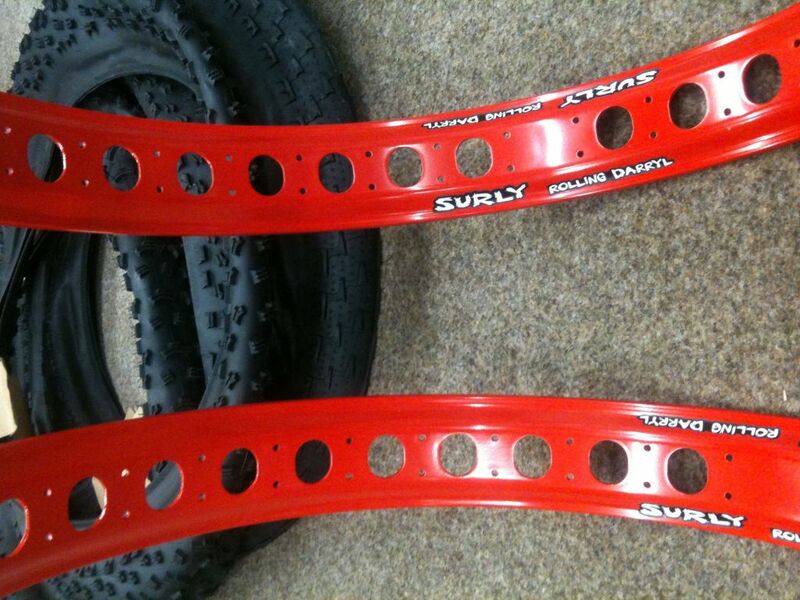 We’re the only place outside the US with Red Darryls, so why not splash a bit of colour into your fat bike? Nates and Big Fat Larry’s back in stock too. We have Husker Du’s on the way too, but no idea when – they’re somewhat shockingly £105 though! You are currently browsing the Sideways Cycles blog archives for January, 2012.